By using the Quartz Free PowerPoint Template, you can design a presentation that is elegant while staying simple. Perfect for a business presentation this template is sure to wow customers. For example, this would be a great presentation template to use for a caterer or event planner that is showing potential designs for a client. With the ability to edit all slides, adding a custom logo would be simple and easy to do to add professionalism. The Quartz Template is one of the Free Elegant PowerPoint Templates. This elegant template uses a simple background so that the information and crisp photos can make a statement. Similar to the mineral, the Quartz PowerPoint Template does not have a plain background, but a light grey background with a sketched look. 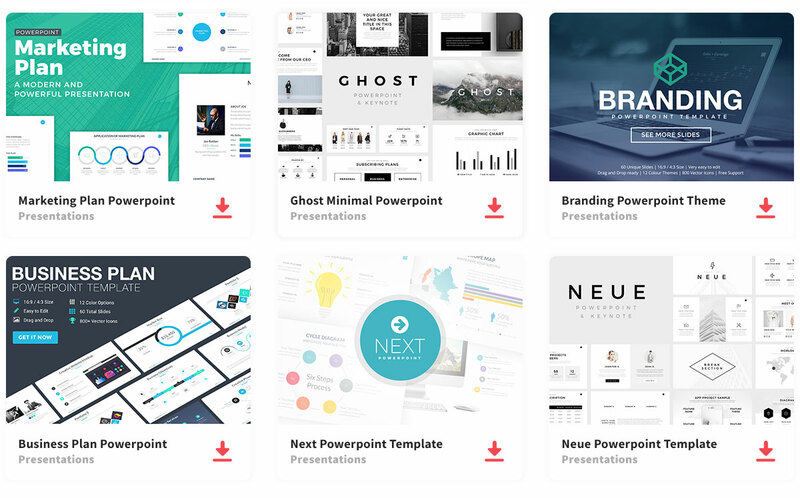 The free templates comes with title, content, transition and conclusion slides. All slides are editable so that you can customize this presentation to fit your needs best.